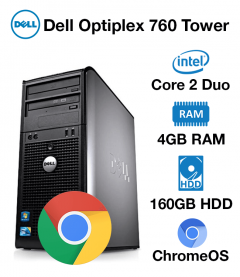 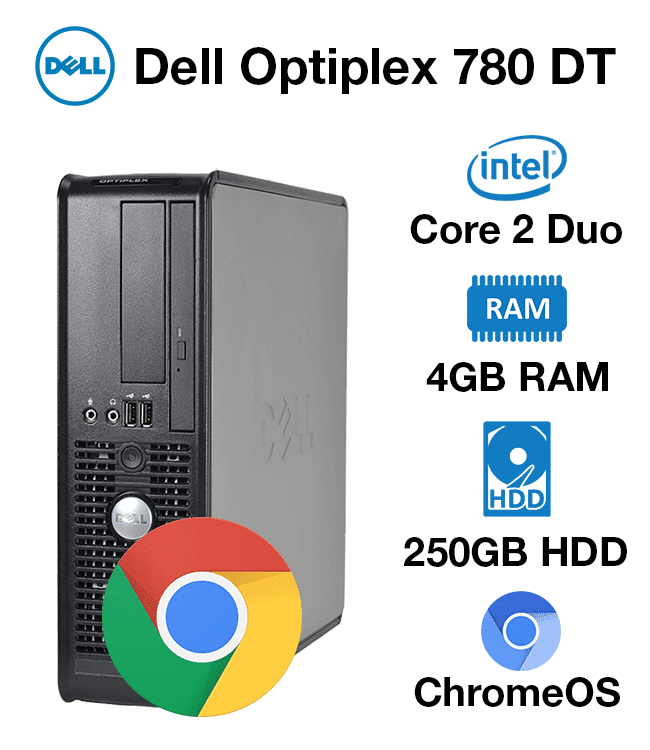 The Dell Optiplex 780 Desktop is the perfect for machine for either home or office. 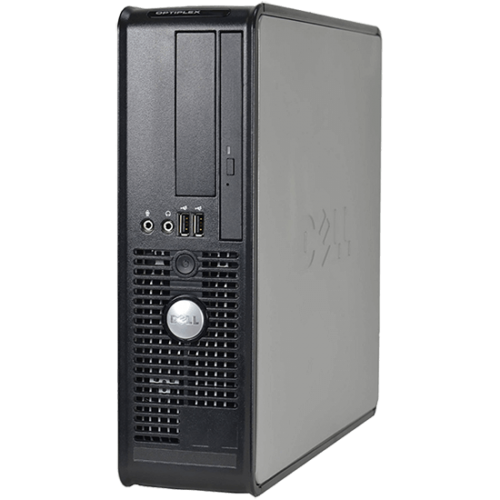 It equally at home for surfing the web or doing homework or college at home. 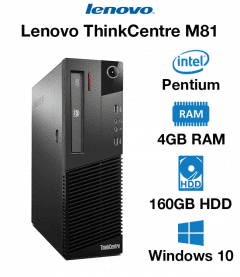 Its also excellent at carrying out tasks in an office environment.